The coming of the Christmas season means another season of gift giving for both friends and family. It’s also the season of mugs – in all shapes, colors and sizes – as it makes the proverbial fruit cake round. If you want to give something more posh and more inspired than mugs or candles or picture frame, considering giving them Contigo water bottles. Aside from the fact that you are helping people stay hydrated and stay healthy at the same time, you can also add the extra ooomph on your gift by having these water bottles personalized. 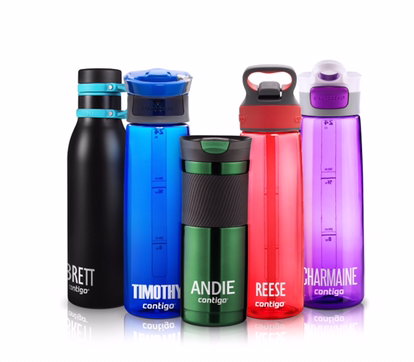 The people behind Contigo, the water bottle brand that puts emphasis on innovation and quality, is bringing the same passion in elevating the art of gift-giving via its Contigo customization program. 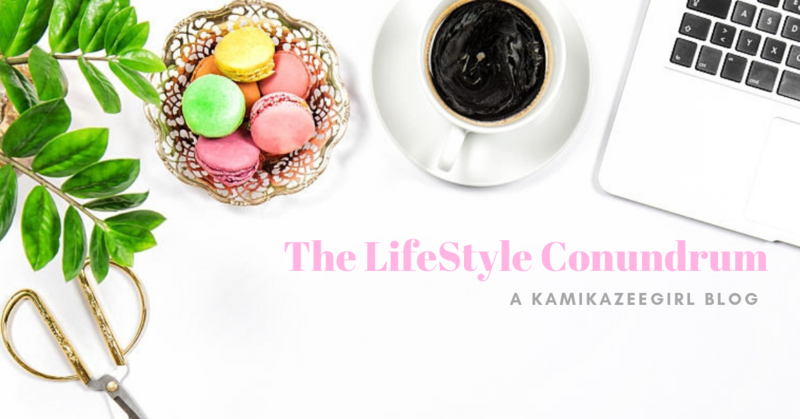 Contigo bottles can now be personalized with your name or your company’s name and logo, making it the perfect gift or giveaway for any occasion. Choosing to give Contigo as gift, regardless of the occasion, shows how you value style and quality. But more than anything, this connotes the premium you put in your relationship with the receiver. • AUTOSEAL Technology provides ultimate convenience through its spill-proof, one-hand operation and easy-to-clean lid features. • AUTOSPOUT – Cleaner sipping, worry-free drinking due to spill-proof feature. • THERMALOCK- Contigo’s vacuum insulation ensures that hot drinks remain piping hot and cold drinks icy cold when needed. Unlike other water bottles sourced in markets, Contigo products are certified BPA-free, easy to use and easy to clean. By designing water bottles that answer the needs of the market, Contigo is encouraging its users to stay hydrated and stay healthy with every use. Aside from its convenient features, Contigo is well-designed with a simple and sophisticated look that appeals to every user. Bring gift-giving to the next level by opting to give out premium gift items like Contigo. To order a customized Contigo product or to have a product exclusively designed for your company, email contigoph@gmail.com.